A thoughtful piece called "Think Before You Link" appeared in Publishers Weekly last week, urging web outlets promoting books not to link to Amazon. It's a great read, and it's definitely something we're conscious of here at Seven Stories. And while the publishing world has become an increasingly complicated landscape, with some publishers selling direct from their own sites, as we do, there's nothing complicated about the fact that we love independent bookstores, and know that they're a vital part of what makes the literary community great. So here's to Powell's, IndieBound, McNally Jackson, Westsider Books, Argosy, Mercer Street, Brazos Bookstore, and the countless other places you can buy books online or in person that aren't soul-crushing corporate monopolies. We salute you, we link to you, and we thank you for continuing to do what you do. Excerpted from Paul Auster's A Life in Words: Conversations with I. B. Siegumfeldt, available for purchase from our site at 25% off list price. 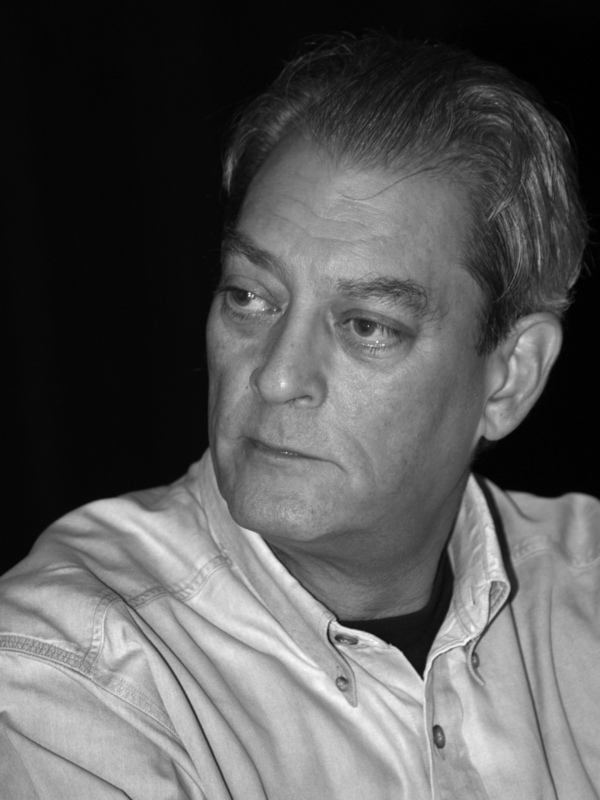 In the conversation below, acclaimed novelist Paul Auster and scholar I. B. Siegumfeldt discuss Auster's "Portrait of an Invisible Man," which comprises one half of The Invention of Solitude and served as the pivotal piece of writing for Auster's movement into a style wholly his own. Auster discusses the hazards of literary education ("I’d come to such a point of self-consciousness that I somehow believed that every novel had to be completely worked out in advance"); the death of his father ("My father came from the generation of men who wore neckties, and apparently he kept every tie he ever owned. When he died, there must have been a hundred of them in his closet. You are confronted by these ties, which are, in a sense, a miniature history of his life. "); and the vitality of the unconscious ("I understood that everything comes from within and moves out. It’s never the reverse. Form doesn’t precede content. The material itself will find its own form as you’re working through it."). We hope you enjoy! The chapter below is excerpted from Khary Lazarre-White's Passage. 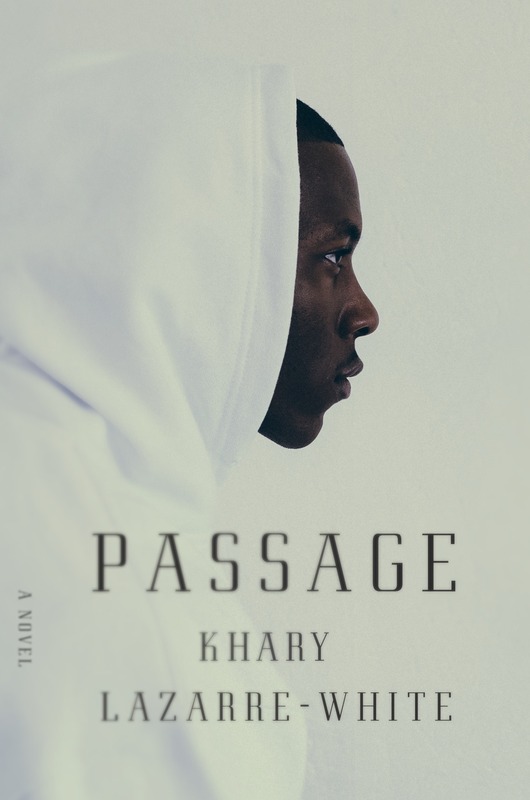 As Farah Jasmine Griffin put it, Passage is "a work of great originality, pain, and aching beauty. Its protagonist, Warrior, a sensitive, haunted and haunting young man, bears the burden of history: the past is always near, shaping and informing present realities of black boys like himself."